For years, Barry Jekowsky has been dazzling audiences with the unexpected. As well as his highly-praised interpretations of the classics, Jekowsky’s unique approach to fusing classical music with pop culture elements has regularly produced sell-out programs. 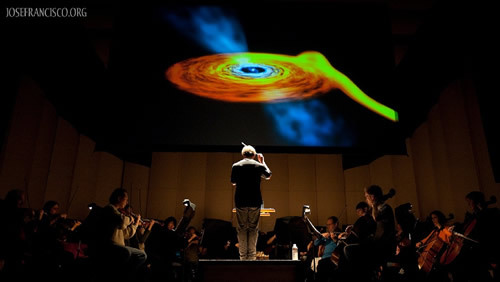 Boldly going where no orchestra had ventured before, Jekowsky and the California Symphony took audiences on a virtual space odyssey in May 2009, when it presented “Astronomical Pictures at an Exhibition” – the world’s first live symphonic concert in 3-D. This groundbreaking multi-media spectacle featured Russian composer Modest Mussorgsky’s Pictures at an Exhibition, performed with a suite of high-definition 3-D videos created by noted astronomer and visualizer Dr. José Francisco Salgado of the prestigious Adler Planetarium in Chicago. Viewed through 3-D glasses, astronomical images danced and flew through the auditorium, creating a unforgettable roller coaster of sight and sound. 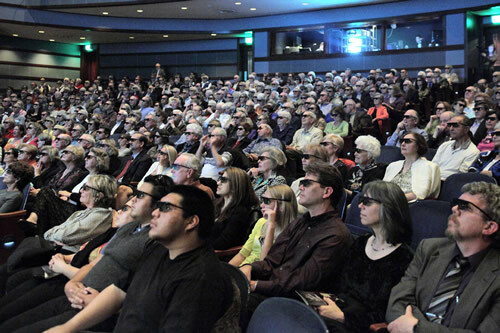 California Symphony audience in 3-D glasses for world premiere. Arranged, composed and conducted by Barry Jekowsky, this crowd-pleasing concerto became an instant winner when the Reno Philharmonic performed it on various occasions during Jekowsky’s decade-long tenure as Music Director. 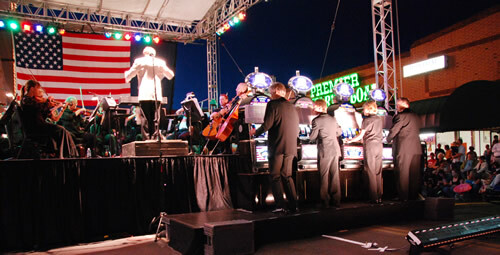 Actual slot machines were adapted by the manufacturer, International Gaming Technology, in collaboration with Jekowsky, who worked closely with their designers and programmers to create a totally unique symphonic experience. 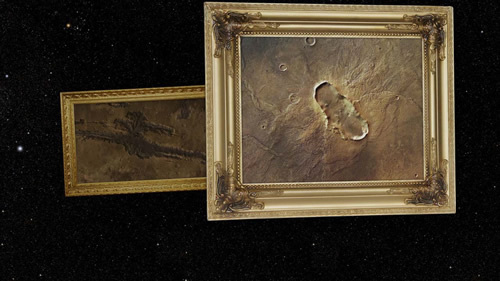 Click here to view this work online. What do you get when you lasso a symphony orchestra, cowboy poet Baxter Black and cowboy recording artist Michael Martin Murphy? 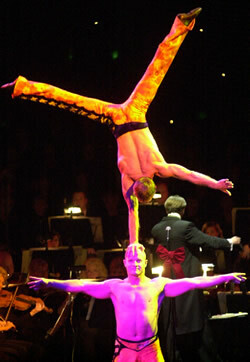 A foot-stomping, crowd-pleasing event brimming with humor and audience interaction. 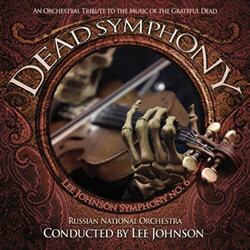 Created by Jekowsky in 2003, this unique program is an exploration of the Great Western Buckaroo tradition through film scores, traditional and original orchestrations, cowboy music and poetry. More program examples available on request.